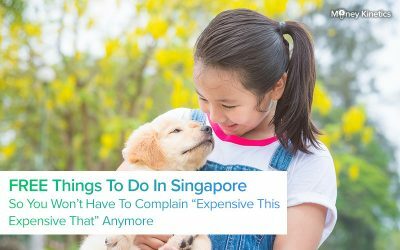 Sure, Singapore may have its flaws but if there’s one thing that we’re really not lacking in, it’s got to be food. A good plate of S$3 char kway teow or carrot cake are the simple things in life that make one happy. But what if occasionally, we wish to indulge in ourselves and pay that extra premium? Finer quality food, a classier ambience, better music, what’s not to love? Maybe except the bill at the end, but that’s a story for another day. 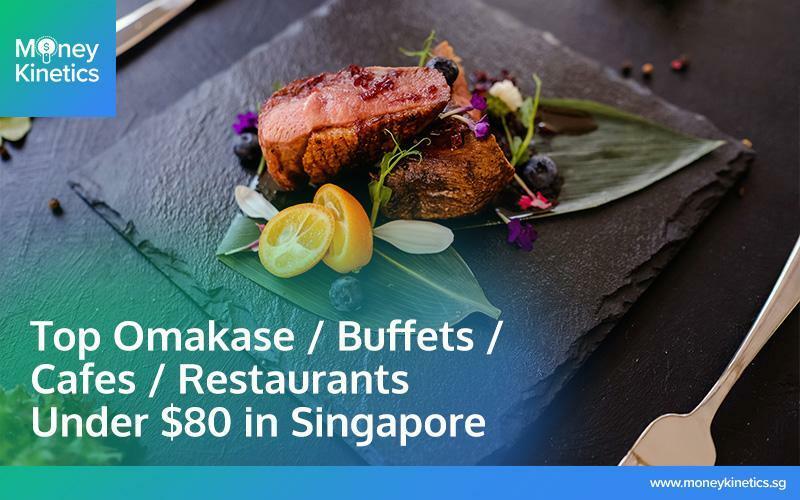 As Singaporeans who are spoiled for good food choices, we’ve rounded up 12 best Singaporean restaurants S$80 and under offering anything from Japanese Omakase, fusion food, sichuan inspired western dishes (yes, you heard that right) to all you can eat buffets! We’ve also done the honours by classifying them according to cuisine. You’re welcome. 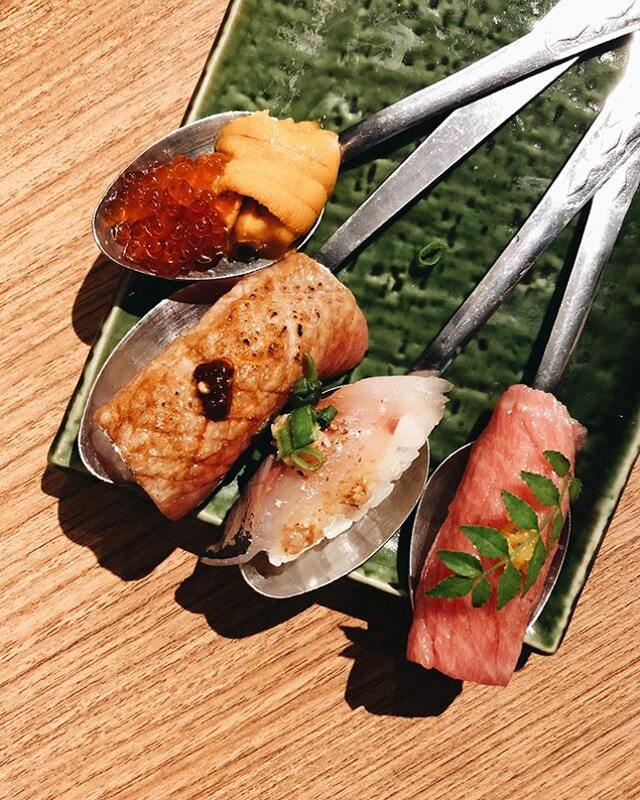 Omakase restaurants are either a hit or miss. You’re leaving everything to the chef so if he or she doesn’t satisfy your taste buds within the first few dishes, you know you’re screwed. But in the case of Teppei Omakase, you can be assured that you’ll be getting your money’s worth. 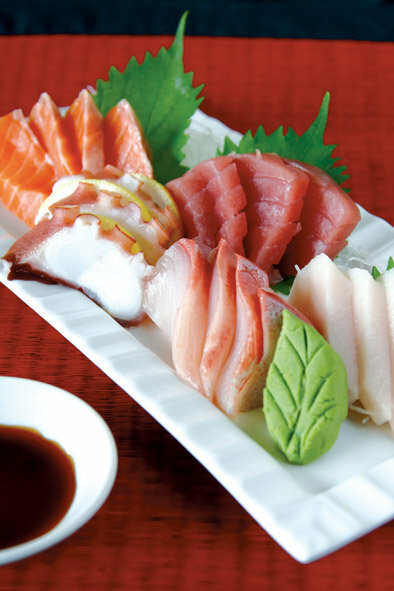 Hailed by Chef Yamashita who concocts the dishes himself, diners at Teppei can expect to be in for a sumptuous treat. The chefs change the menu periodically and deliver only the best and freshest ingredients, ensuring that you get a bang for your buck! For $80, you’ll be treated to a 17 course meal with the likes of a raw fish platter including beautifully marbled Bluefin Tuna Belly and a Striped Mackeral, Torched Scallop with Fresh Yuzu and a Negerito Handroll filled with minced tuna and tempura batter for that added crunch! Do note that as aforementioned, the menu changes periodically so you might expect to be served with other dishes upon your visit. The restaurant also doesn’t accept walk-ins so be sure to make your reservations early. Reservation seats are released on the first weekend of the prior month and you can make your reservation here. Located in Wisma Atria’s Japan Food Town, this humble little restaurant can only house slightly over 30 people. So be sure to either head over early or make your reservations in advanced. Their 9 course Omakase is also reasonably priced at $60. However, for an additional $20, you’ll get to have extra grilled scallops for seafood instead of just shrimp. 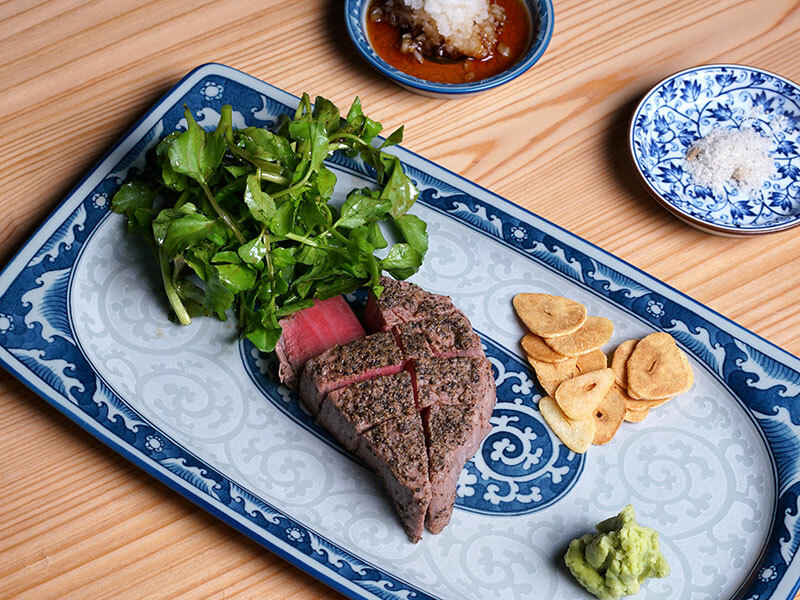 And more importantly, you’ll get to substitute the teppanyaki pork for full on umami goodness that is the A4 Ohmi Wagyu Beef. Apart from Omakase, Osaka Kitchen also offers wallet friendly (less than $10) Japanese food on their Ala Carte menu like small plates and teppanyaki dishes! If you’re one who doesn’t fancy huge crowds, Shin Yuu is an interesting venue to check out. Especially for those who relish in sashimi, other cooked seafood and prize quality over quantity, this humble Japanese buffet restaurant is just for you! 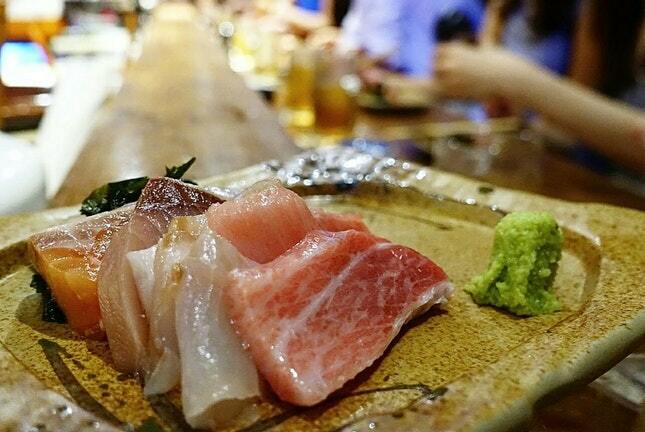 For starters, one can try their Sashimi Moriawase and Chawanmushi. The former is a sashimi platter with various cuts of salmon, salmon belly, tuna, swordfish, octopus, etc. Insanely fresh and succulent! What sets the Chawanmushi apart from other restaurants is that on top of the steamed egg lies a generous portion of salmon roe. 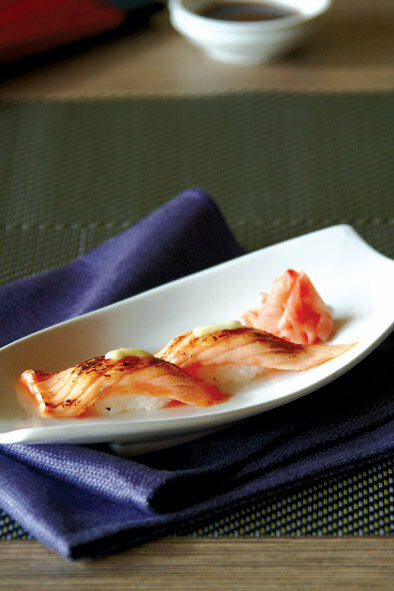 Other dishes worth ordering on the menu also include their signature Shin Yuu Special Aburi Salmon Sushi which is seared perfectly with a dose of mentaiko. 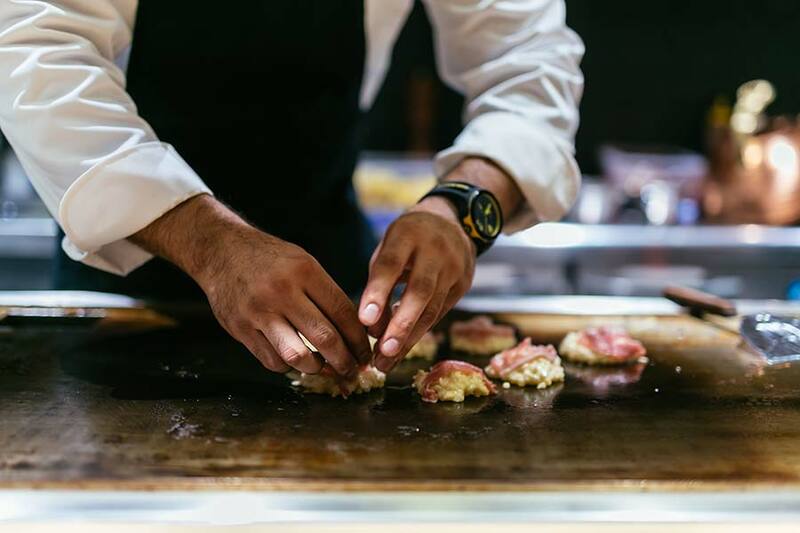 Other than raw food, seafood fanatics will also be glad to know that Shin Yuu serves up cooked seafood such as Grilled Tiger Prawns and Scallop Mentaiyaki. The Privé group of restaurants first opened its doors at Marina at Keppel Bay. 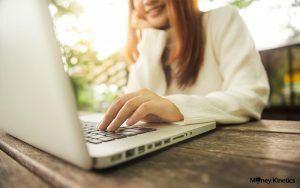 It has since expanded with 7 outlets islandwide and one more opening at the Jewel at Changi in March 2019. 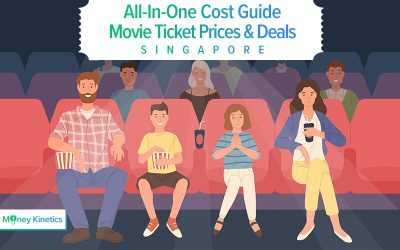 What’s interesting about the menu is that it also offers atas local fare like Seafood Laksa (S$16), Chilli Crab Spaghetti (S$26) and Nasi Goreng (S$20). 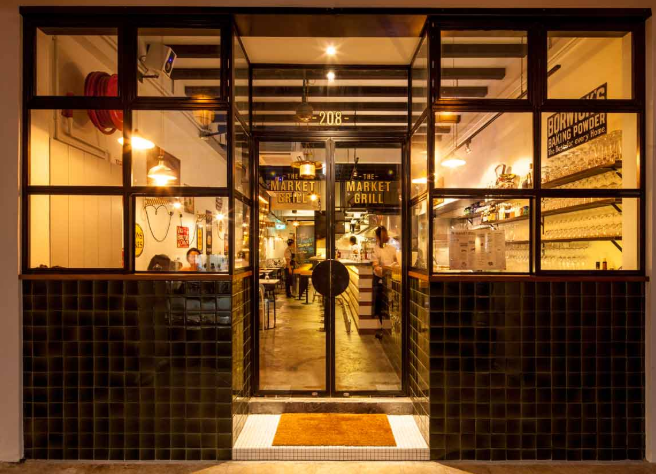 At first glance, The Market Grill might seem like any other shop along the streets of Telok Ayer. However, on closer look, The Market Grill presents itself as a sophisticated go-to place to satisfy your inner seafood and steak hunger pangs. The restaurant features an open kitchen concept where you get to watch the chefs work their magic. 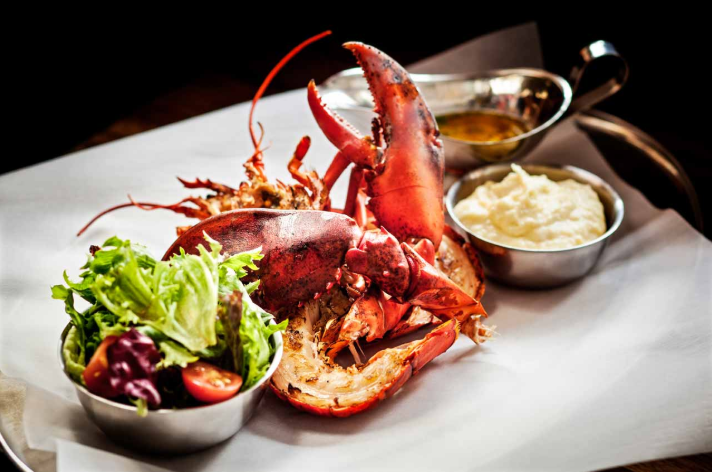 Popular items on the menu include the Black Angus Bavette (S$40), Lobster Roll (S$52), the first in Singapore and Chargrilled Whole Lobster (S$52) topped with garlic infused butter, mesclun salad and creamy mashed potatoes. The lobster are naturally sweet and it’s unsurprising given that they’re flown in from Maine and Boston and are also cooked fresh. 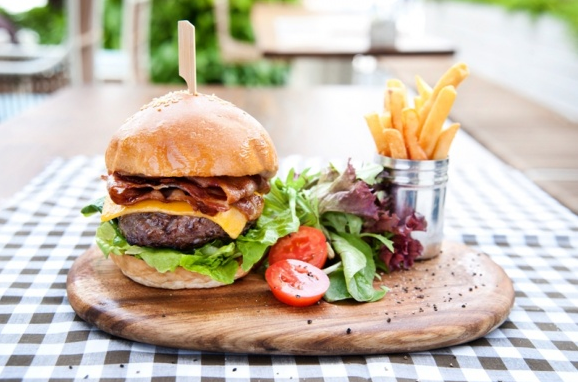 What sets The Market Grill apart from other seafood restaurants is their wide selection of grilled dishes, signature burgers and steaks. There’s definitely something for everyone! Forget the over rated Wheelers Yard and welcome Wheelers Estate instead. If you’re looking to escape the hustle and bustle of the city, paying a visit to The Wheeler’s Estate might just be the right idea! Hustled in The Oval @ Seletar Aerospace Park, which might seem super ulu, it’s actually pretty accessible by public transport. Diners have the option of a idyllic and quaint outdoor seating with round marble tables and rattan chairs at the ground floor, or indoor air-conditioned seating on the upper floor. 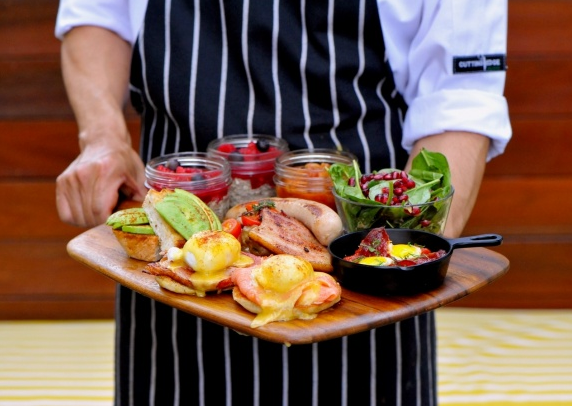 The restaurant also offers three different menus: The Verandah Menu, Weekday Set Lunch Menu and Weekend Brunch Menu. The Weekday Set Lunch Menu is relatively wallet friendly with 2 course and 3 course meals at S$18.80++ and S$21.80++ respectively. Their Weekend Brunch Menu comes with the usual Feed Me Breakfast (S$24) . This is basically like your big breakfast with eggs, bacon, mushrooms, sausages etc. 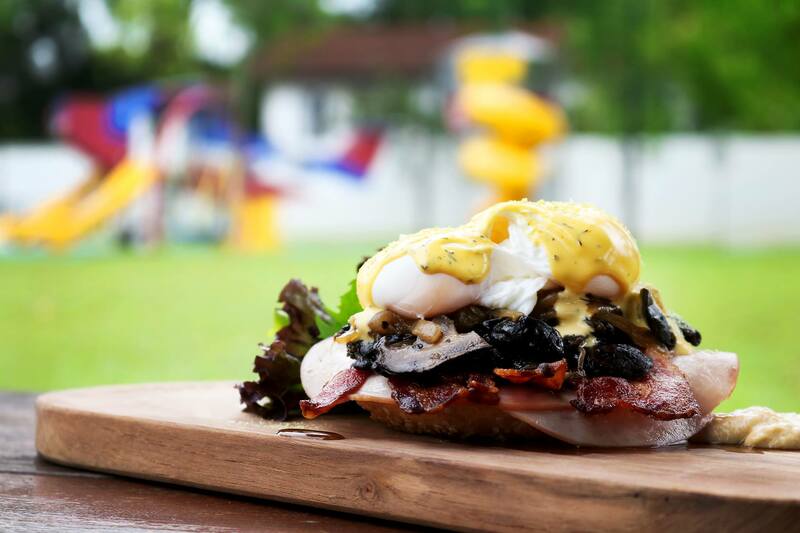 Other than this, they also have items such as Eggs Benedict (S$20), Smoke Pork Sandwich (S$20). If you’re feeling more like dinner, you can also try The Verandah Menu which has a wider selection of dishes ranging from soups, risotto and pasta to mains. 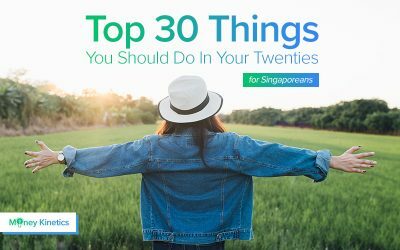 Chef’s recommendations include the Classic Truffle Mushroom Soup (S$13), Vongole Spaghetti (S$23), Mammoli Gnocchi Salmon Cream (S$23) and the Iberico Pork Rack (S$38). Apart from the food, The Wheelers Estate also boasts extremely scenic surroundings with lush greenery for your next Instagram worthy shot. You’ll literally be one with nature! 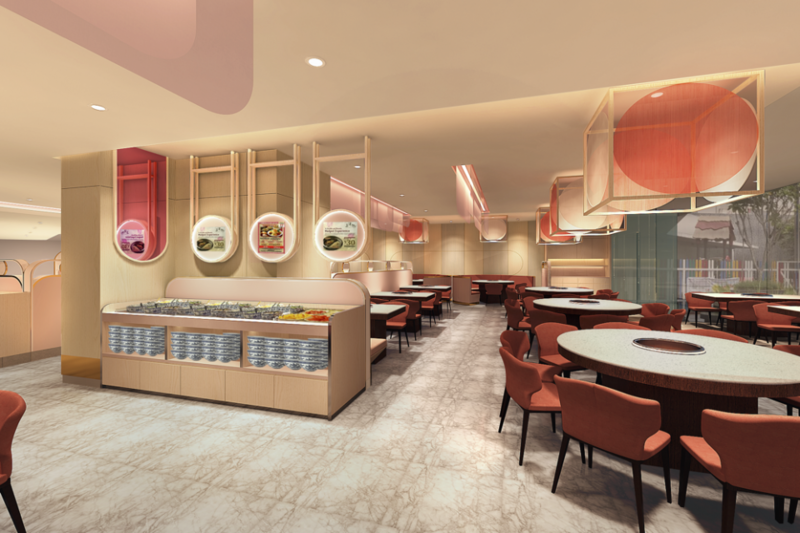 At Edge, you’ll be treated to a range of cuisines including Singaporean, Chinese, Malay, Indian and Japanese. An interesting thing to mention about the buffet is that it features seven open concept kitchens. You’ll thus get to witness dedicated chefs whipping up the various fusion cuisines. 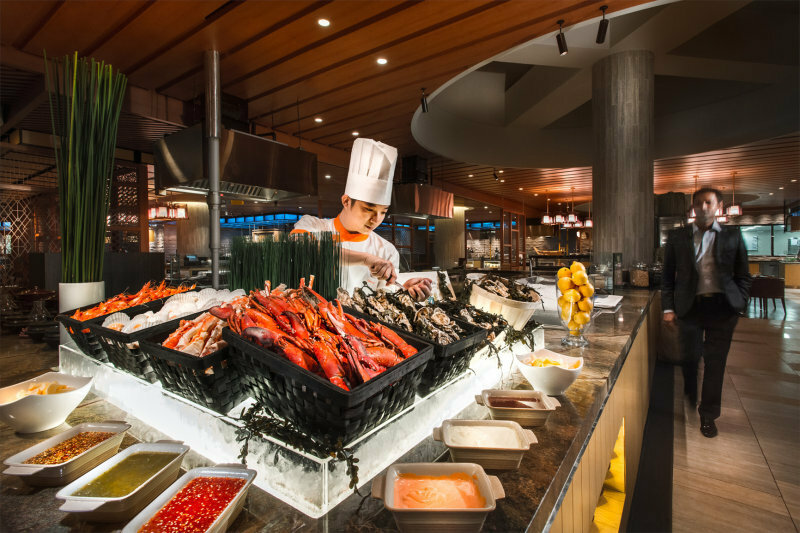 What sets this buffet apart from other buffets is that they have special themed nights dedicated to certain days of the week. For instance, there’s an added Meat Buffet on Tuesday nights and a Seafood Night on Wednesdays and Thursdays to fluff up the usual fare at the buffet. 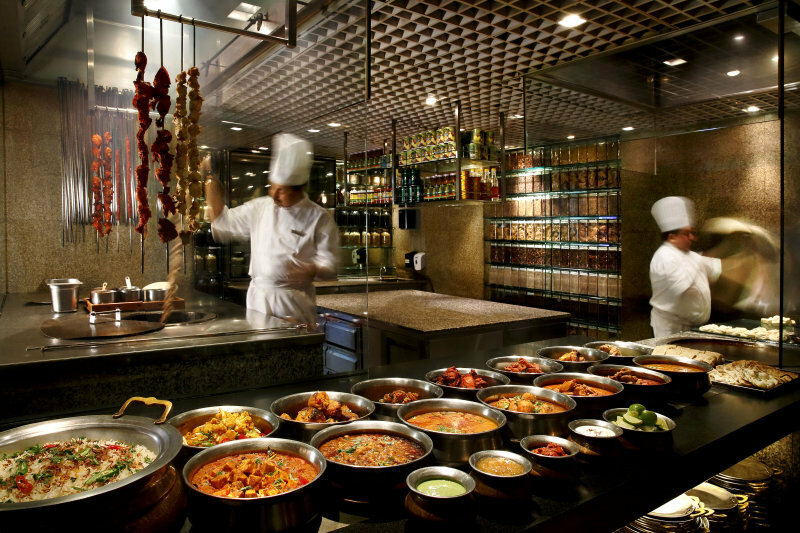 If you’re feeling extremely rich on a certain Sunday, you can opt to go for their Sunday brunch buffet. Though it comes at a whopping $178++, it promises to be worth that added premium. 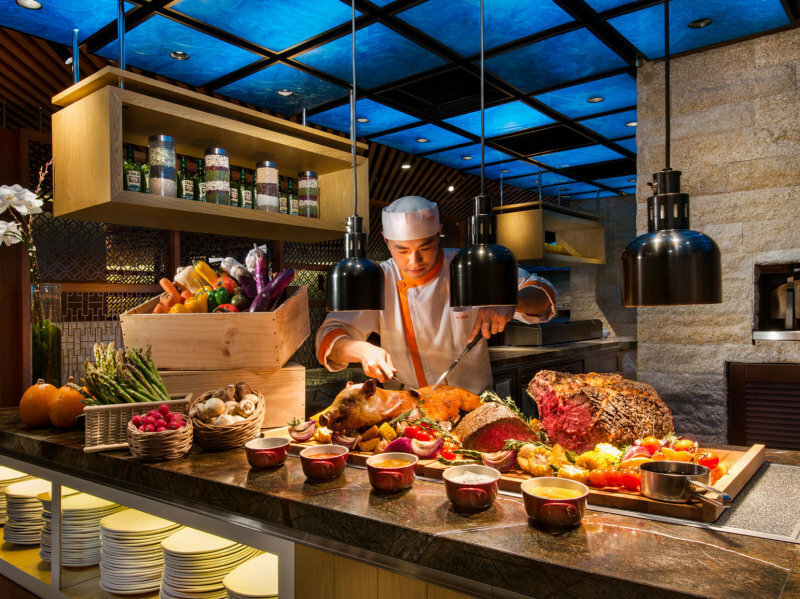 Think being surrounded by 7 live food theatres, 16 stations offering signature premium fare, 3 exhilarating cocktail bars and more than 120 dishes and 30 desserts! 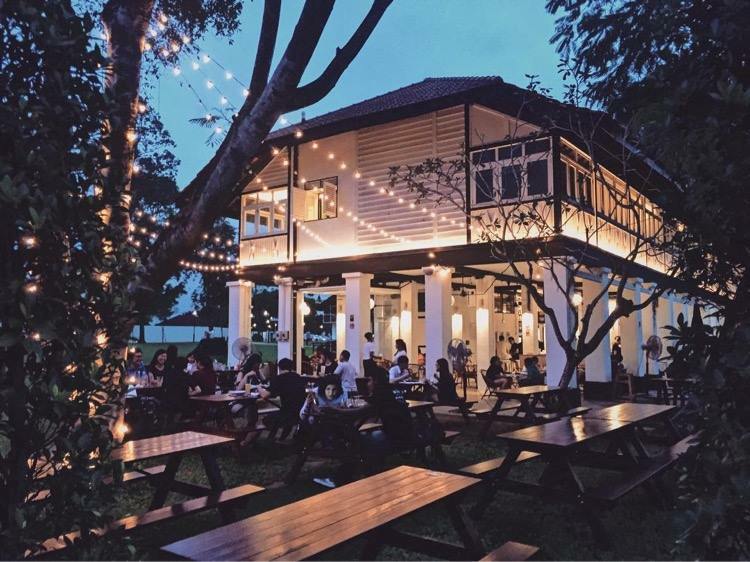 Probably the only few restaurants in orchard to offer halal certified food, Straits Kitchen offers your stomach with a well rounded tour of Singapore’s famous cuisines: Chinese, Indian, Malay and Peranakan. 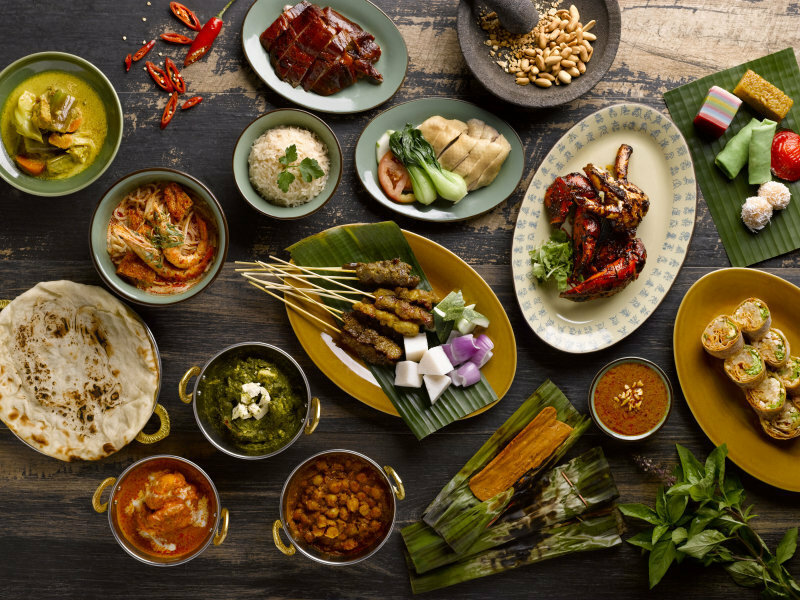 The restaurant has six food counters serving up different aspects of local cuisine such as Chicken Rice, Chilli Crab, Laksa, Satay and Tandoori Chicken. 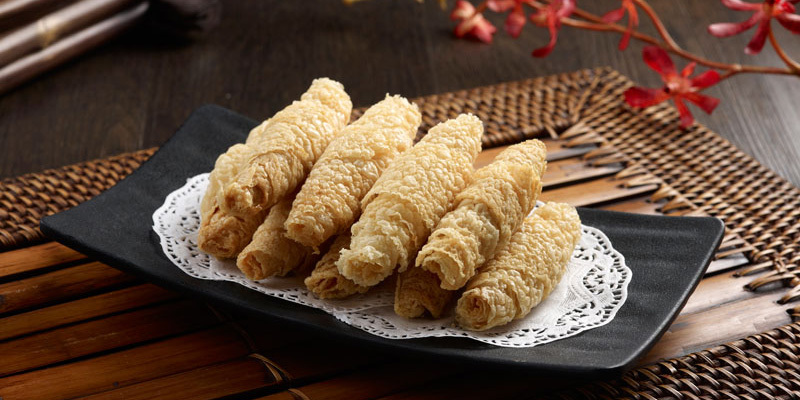 Their desserts such as the Kaya Cake, Durian Ice Cream, Muah Chee and Ice Kachang are also a must try. 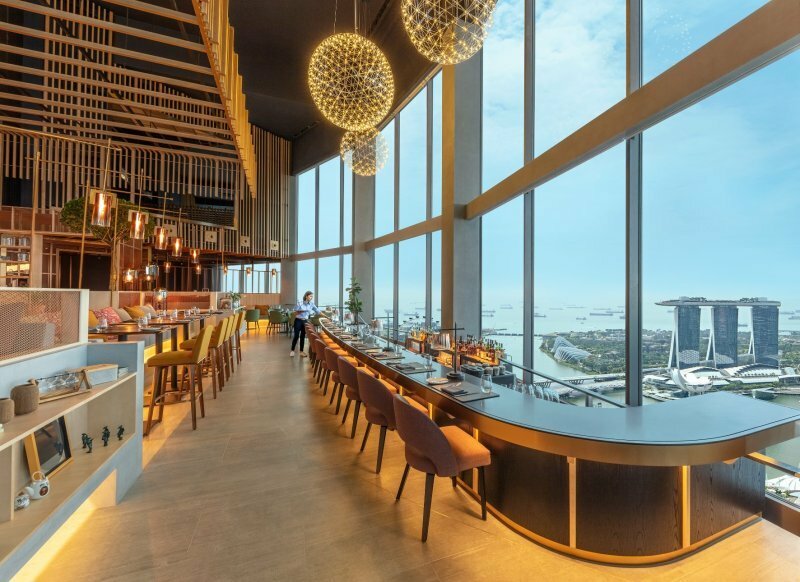 Nestled on the 70th floor of Swissôtel The Stamford, SKAI not only promises an uninterrupted view of the city skyline, but also a meal to remember fondly. It’s a lively contemporary grill featuring Japanese fusion food. The weekday 2 or 3 course lunch menu is reasonably priced at $39++ and $45++ respectively. The difference is that for the two course meal, you’ll only have a choice between the appetiser and the dessert. 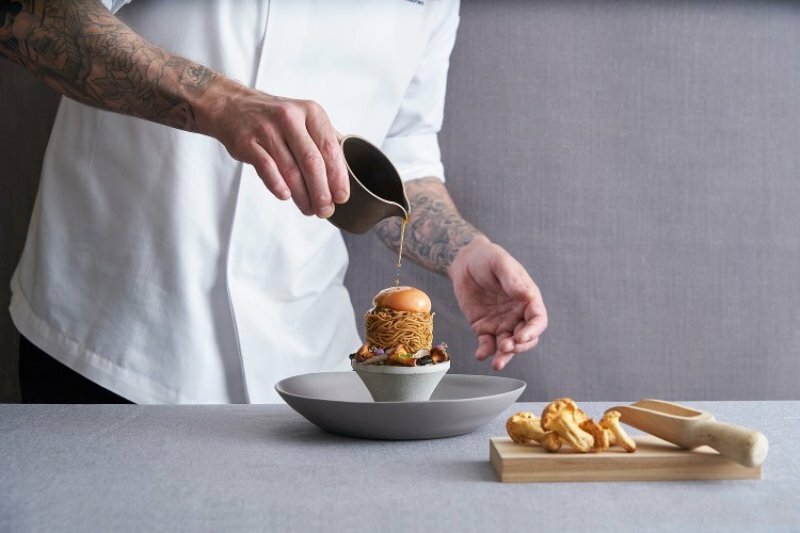 Refreshing appetisers and palatable mains include Yellow Fin Tuna with Kohlrabi, Nashi Pear and Bonito, Yuzu Miso Pork Belly with Roasted Cauliflower and Cabbage and Grilled Snapper with Roasted Squash and Sake Butter. Conversely, their a la carte dinner menu features a mix of small plates, signatures such as Crispy Rye Noodles served with truffle, wild mushrooms and an onsen egg, Miso Black Cod and mains including BBQ Iberico Secreto (S$56++) and Westhom Wagyu (S$68++). If you’re one who prizes ambiance and decor as highly as food, then Don Ho is just the place for you. 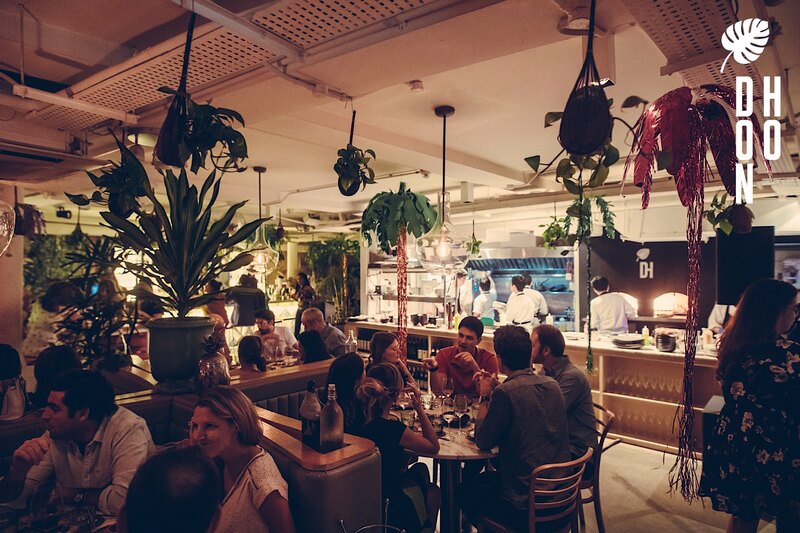 Set within a stunning contemporary and tropical garden-ish decor, you’ll get to navigate a menu offering dishes from the Earth (vegetables), Land (meats), Sea (seafood), Big Sharing and Happy End. If you’re lucky enough, you might also get to see the chefs working their magic in the open concept kitchen! The thing to note about the food portions in Don Ho is that each dish from their Earth, Land and Sea selection are pretty small. Hence, the restaurant recommends three dishes per person. That said, you can always order a variety of dishes to share amongst your friends. Signature dishes include the Baked Open Ravioli (S$12), Orzo Pasta (S$16), Pan Seared Scallop (S$20) and Crispy Skin Pork Belly (S$16). If you’re looking for a bumptious steamboat fix, Beauty In The Pot should be on your list! Inspired by the culture of food and health, this hotpot franchise is most famous for their nourishing collagen soup base that promises rich flavours with abundant benefits. What sets Beauty In The Pot apart from other hotpot restaurants is that they don’t compromise on their ingredients and service. Their quality ingredients are crafted from scratch and they have a team of dedicated and friendly staff to ensure the perfect dining experience. What’s noteworthy is that their collagen based soup comprises shark cartilage, boiled for over six hours, as the main ingredient, giving the soup that added punch. Famous items on the menu include the Fried Beancurd Skin (S$4.90 half/S$9.80 full), Ebiko Prawn Paste (S$18.80) and Soft Bone Pork Meatballs (S$5 half, S$10 full) and Drunken Prawns. Another interesting thing is that they have a huge sauce bar featuring a variety of special sauces for customers to concoct their own blend of sauce to dip your food into, perfect for everyone! Technically not serving full on Chinese fare, Birds Of A Feather takes things up a notch by infusing Western food with a taste of Sichuan. 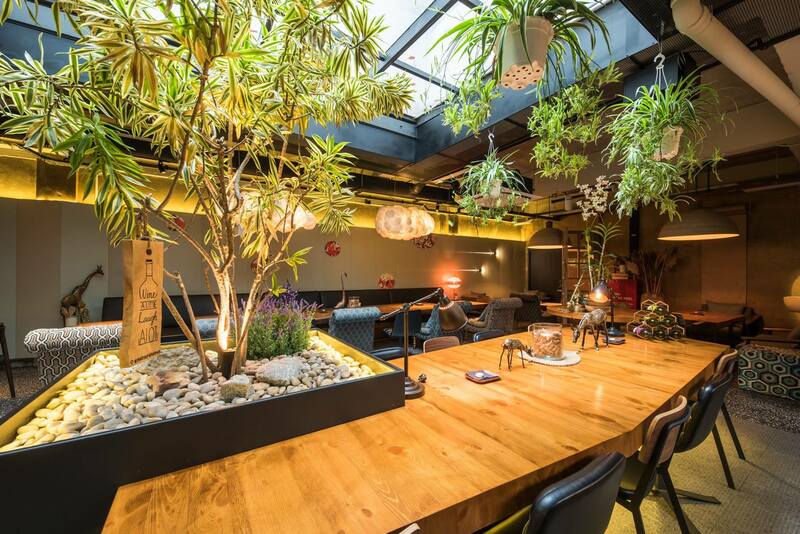 They serve up both authentic and contemporary Sichuan cuisine as you settle amongst the cosy garden-themed ambience. 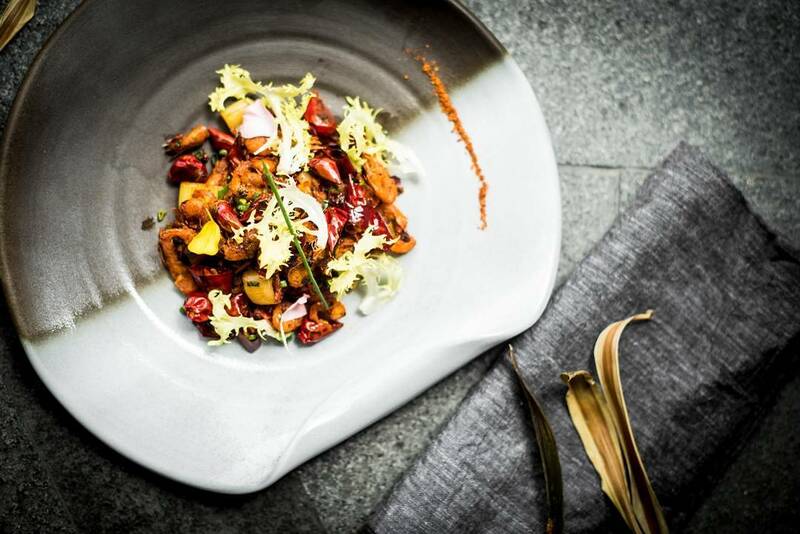 By now you’re probably thinking what on earth is sichuan inspired western food and how weird is it going to be? You can expect to feast on items like Find The Chicken In The Chillies (S$16) which is laden with spicy peppercorn and dried chilli and the Fortune Skewer in Szechuan Pepper Broth (S$19) is basically the atas version of lok lok. This dish comprises black fungus, lotus, an assortment of meat and seafood on a stick dipped in a fiery broth. More Westernised dishes include the Spicy Oriental Angel Hair Bolognese with Onsen Tamago ($22) and the Organic Ma Po Tofu Burger ($22). The former replaces the usual Angel Hair with thinly veiled Ja Jang Mien cooked with ginger and leek and topped with preserved Sichuan vegetables. The entire dish is an eclectic mix of kale, thinly slice lotus roots, tomatoes and an onsen egg. More importantly, the pasta sauce is a wondrous mix of Sichuan spiciness and Italian umami! On the other hand, the Organic Ma Po Tofu Burger is a healthier option. The burger patty is made of a creative mix of Sichuan and Italian items: Ma Po pork ragout, Tofu and Parmigiano. If you’re both a fan of Sichuan and Italian food, or if you’re just curious and are itching to try something new, you might wish to give Birds Of A Feather a go! Not to be pronounced as the Po from Kung Fu Panda but the Po from PoPo (婆婆) which means grandmother in Mandarin, is situated at The Warehouse Hotel at Robertson Quay. 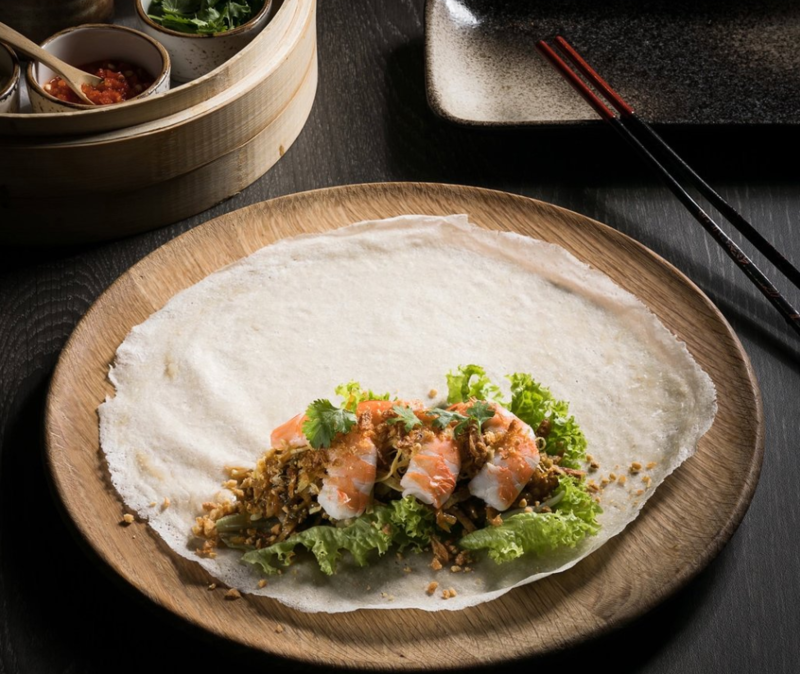 Their signature Popiah boasts a filling including pork, shrimp and bamboo shoots that’s been simmered for over four hours. Diners can choose to have them stuffed with prawns or fresh flower crab. Other interesting items on the menu include the Paper Spring Chicken (S$49) and Carabinero Prawns & Konbu Mee (S$32). The latter is a dish good for 2-3 people and comprises a whole baked chicken marinated in Shaoxing wine and sesame oil. The best part is that its heartily stuffed with glutinous rice, conpoy, dried shrimp, chinese sausage and mushrooms! The Carabinero Prawns & Konbu Mee is basically the upgraded version of the usual hokkien mee you get at the coffee shop. This dish screams full on umami as it features the usual yellow noodles and bee hoon tossed in huge and juicy carabinero prawns, pork belly, lardon and sakura ebi. 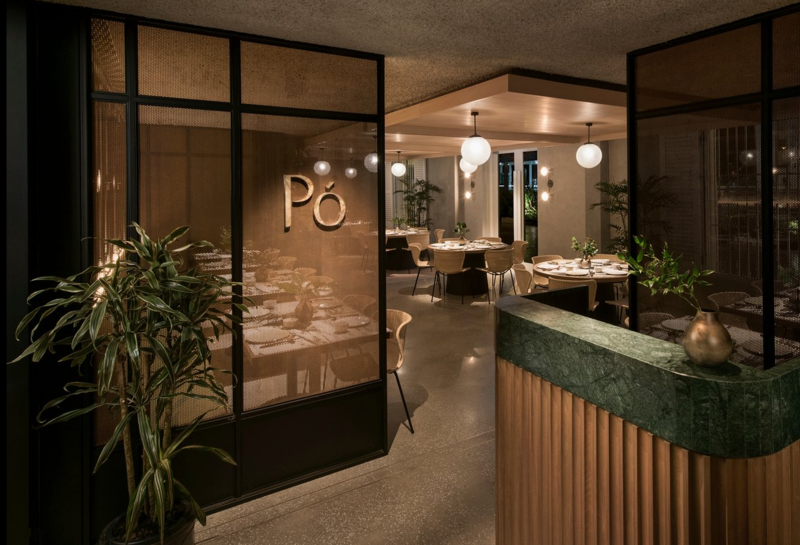 Po is definitely worth a try and a great spot for a family lunch dinner as well. After all, grandma knows best and she’s probably the one who whips up the best dishes at home! 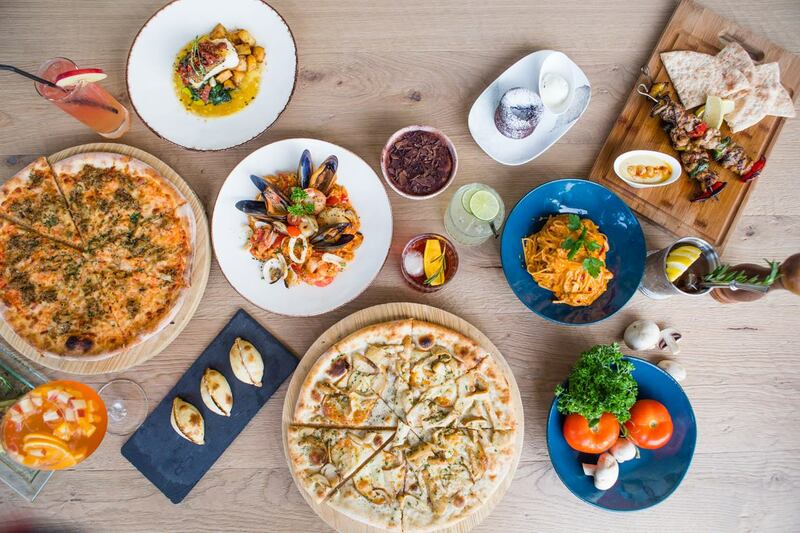 The sister restaurant of the highly successful Cicheti, Bar Cicheti, like its sibling, has proven its worth as your go to Italian restaurant. Tucked away neatly in Arab Street, this chic and sophisticated pasta bar draws inspiration from the modish bars in Italy. Hailed by Chef Lim Yew Aun, Bar Cicheti’s menu features a more compressed menu of 11 fresh home made pastas. They are also served in tasting or full portions so that diners can leave room for trying more dishes across the menu. Diners can start things off with dishes from the antipasti section of their menu. One of the dishes worth mentioning is the Salvia Fritta ($8). 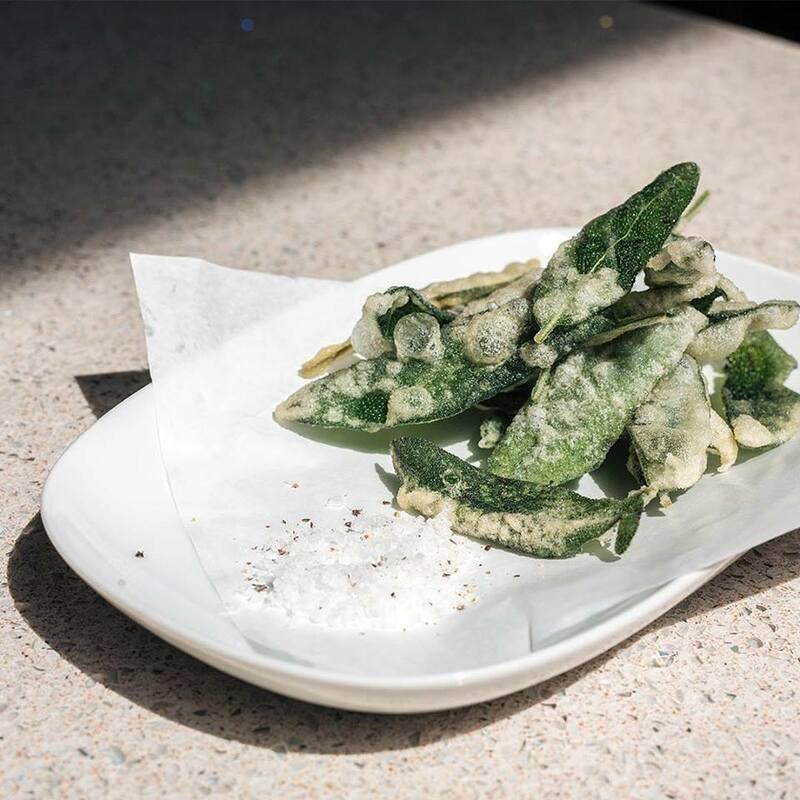 An authentic Italian dish, sage leaves are coated generously in batter and deep fried individually to prevent them from getting stuck together. Think your japanese tempura but with an Italian twist to it. Other dishes worth trying from the antipasti menu include the Zucchine Fritti (S$9) and the Burratina (S$25). The latter features burnt jam on a grilled sourdough that you dip with the burratina (fresh cheese). A must order is their Fusilli Nero Squid Ink Pasta ($15) that’s served with choc full of crab meat, Japanese sea urchin and anchovy crumbs. 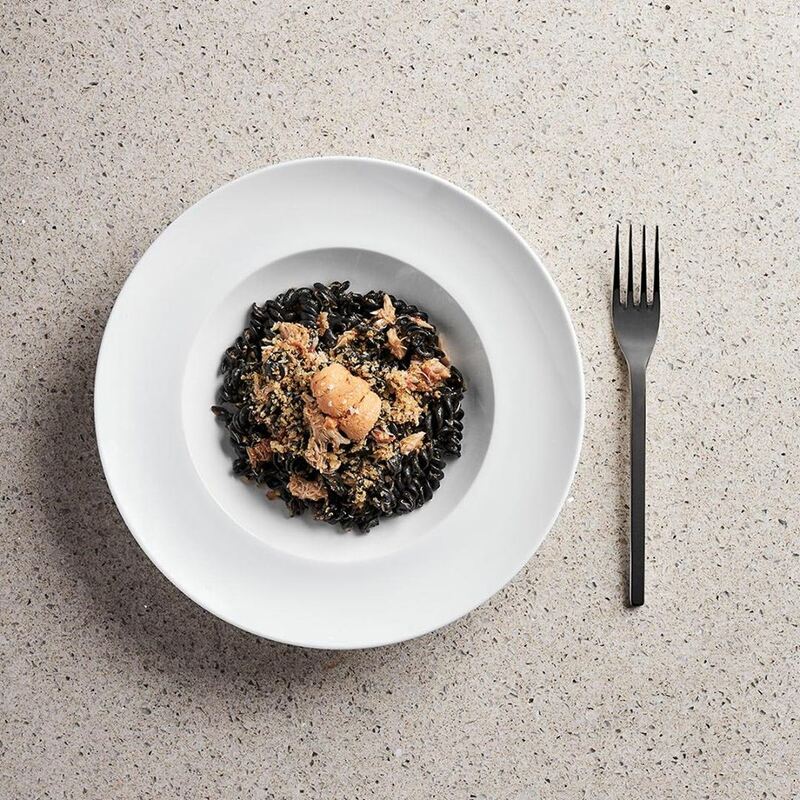 Talk about getting that full umami taste in a medley of smooth crab meat and sea urchin coupled with the crunchy bits of the anchovy crumbs. Another interesting dish worth trying is their Spaghetti Cacio E Pepe ($14). It’s a simple and plain pasta dish that’s sprinkled with Sarawak Black pepper. Add a little lemon zest and you’re good to go! A familiar sight since its inception in 2004, Ricciotti is the perfect place for families and a group of friends. This cozy restaurant conveniently located at Boat Quay features a modish, open-concept all while offering diners an unobstructed river view. 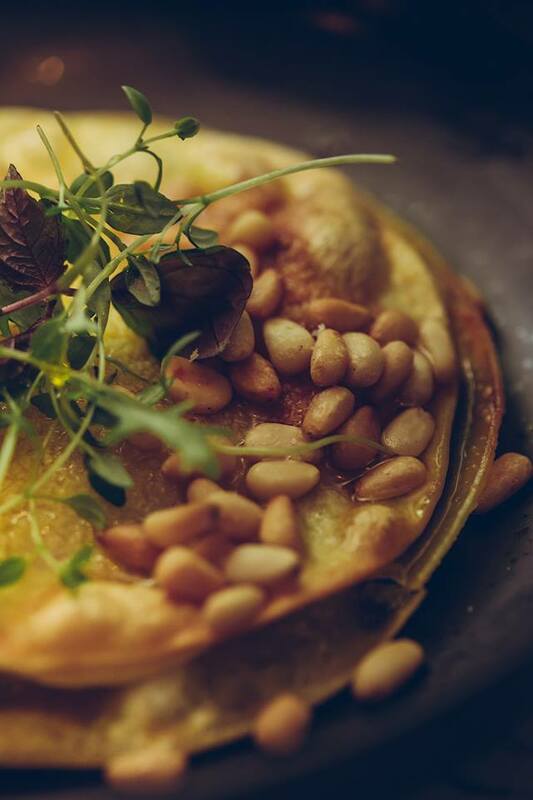 Compared to the humble menu of Bar Cicheti, Ricciotti offers diners with a refreshing menu which includes pastas, pizza, salads and main dishes. Dishes to order include the Polentine al Tartufo (S$10), Linguine al Granchio (S$28), which is essentially crab meat linguine and the Ravioli del Plin (S$28), which comes with a generous amount of parmasean cream, porcini mushrooms and veal jus! 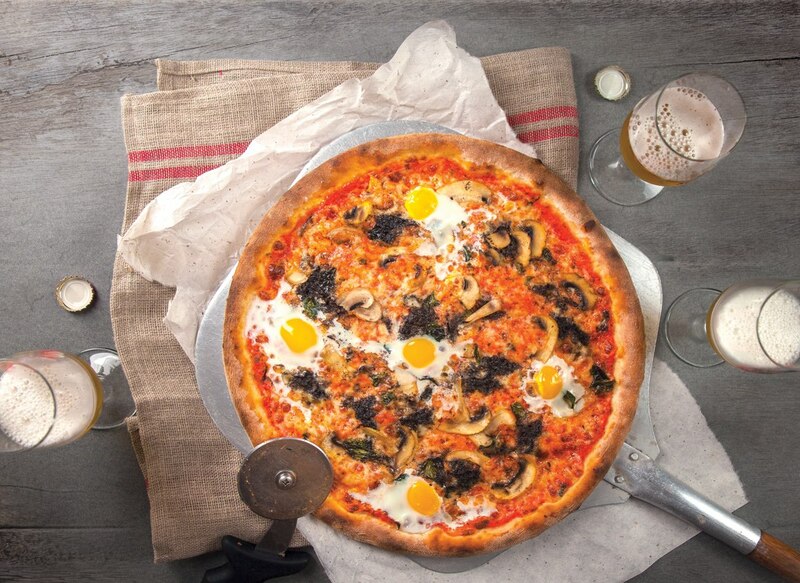 If you’re feeling more adventurous, you can opt for the Pizza Mezzo Metro ($54) which feeds 2-3 people. It’s half a metre long and you’ll probably have a hard time choosing between three out of the fifteen flavours available to top your pizza. Still undecided? Some flavours worth choosing are the Tartufo (black truffle spread, quail eggs, mushrooms, tomato sauce and mozzarella cheese), Genovese (burratina DOP, basil pesto taggiasca olives, green beans and pine nuts), and Prosciutto d’Anatra (House Smoked Duck Ham, Caramelized Onions, Mushrooms, Mozzarella Cheese). After all that’s been said, it’s time to go forth and gain those extra calories!